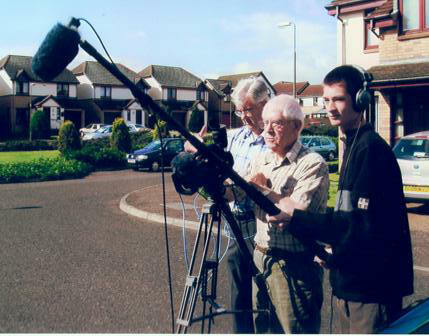 There are usually various film-making projects being planned within ECVS, contact us for more information. We have several resources available for use in ECVS projects. One of the longer-term projects is the re-introduction of our Yearly Newsreel. This is an ongoing project which all members can contribute to, by taking footage of events and other news items within Edinburgh and the Lothians.  At the end of the year, a newsreel will be compiled of the years events.